About Perry Law, P.C. | Perry Law, P.C. 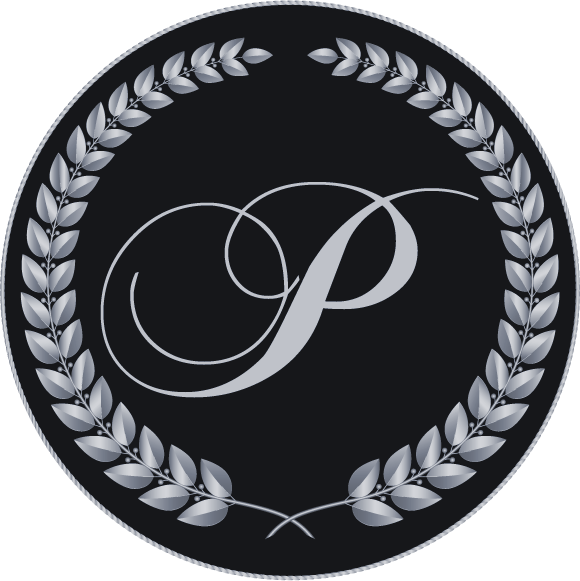 Perry Law is a regional law firm with attorneys licensed to practice in Arizona, Florida, Idaho, Oregon, & Washington. The firm represents over seventy years of combined legal experience. Our firm represents banking and business interests, governmental entities and individual clients, emphasizing all aspects of Business Law, Civil Litigation, Elder Law, Real Estate Law, Bankruptcy and focusing on Creditors’ Rights. Our attorneys are always available at no charge to provide educational support to clients. We don’t have clients, we have relationships. Our team are members of a variety of professional organizations, including the American Bankruptcy Institute, American Bar Association, American Inns of Court, Arizona Bar Association, Attorneys’ Title Fund Services, LLC, Bay Area Real Estate Council, Clearwater Bar Association, Commercial Law League of America, Florida Bar Association, Fourth District Bar Association, Idaho Bar Association, LOMAS Advisory Board, National Technical Honor Society, Turnaround Underground and the Washington Bar Association. These affiliations allow our attorneys to keep abreast of current legal trends and developments. Mark Perry, the firms’ founder, has received an AV rating by Martindale-Hubbell. Leave your information below, and we’ll contact you.